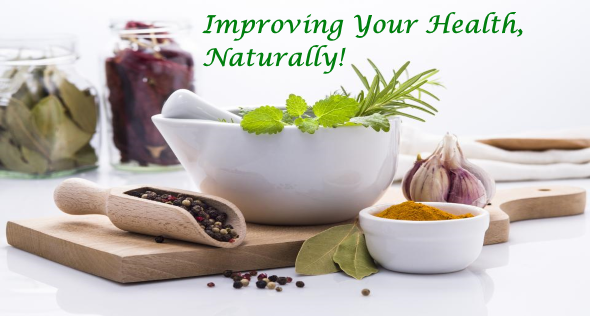 Looking to improve your health, naturally?Naturopathy leverages on natural, non-invasive ways to treat the whole person, rather than any isolated part of the body or specific symptoms, as well as assist the patient to improve his/her health through preventive approach. Naturopathy combined many natural therapies to address your unique conditions. Check out how we can help you to address your unique conditions. 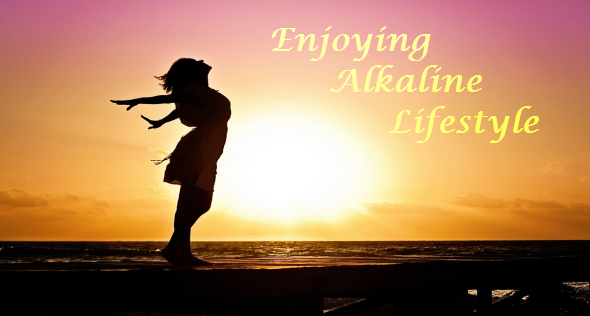 Join the Alkaline LifestyleSevenPoint2 from Seacret Direct provides a powerful yet easy way to nourish the human body back into balance through the Health Made Simple products. 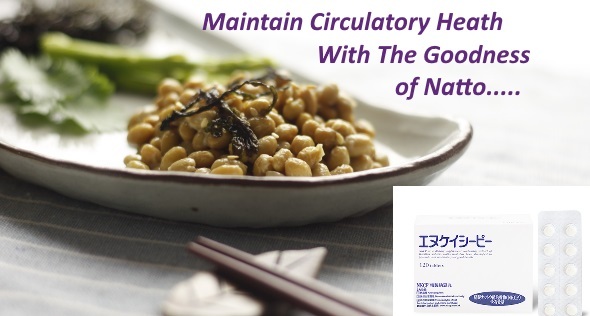 Maintain Circulatory Health With NKCPMaintain Circulatory Health With NKCP - The natural blood flow supplement. NCKP is derived from natto which has been shown to help the body to maintain optimum blood viscosity safely and naturally. 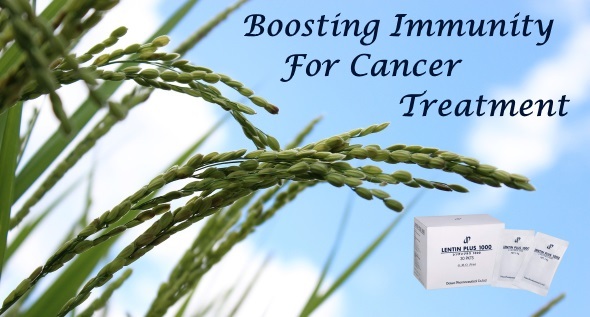 IMMUNE BOOSTING FOR CANCERWe recommend Lentin Plus 1000 to all cancer patients to boost their immune system, improve their quality of life, and maximize their chance of recovery. It has also been clinically proven to reduce unwanted side-effects in cancer patients undergoing chemotherapy. The body operates optimally when the internal clock is in sync with the external environment. Disruption of circadian rhythms can lead to many modern diseases including cardiovascular disease and cancer. It is wise to maintain a lifestyle in harmony with the body’s natural rhythms. The perception of time is subjective. Time seems to pass more rapidly as we grow older. In sickness or pain, the time perception is distorted. Mindfulness practice allows one be at the present moment. subjective perception of time is altered with the moment to moment awareness. We may be in pain or feel sad, but with mindfulness, we will be able to “get out of” the pain or emotional turmoil and focus on the positive aspect of life. Natural therapies that can be used to manage uterine fibroids include herbal medicine and dietary supplements including curcumin, green tea extract, and vitamin D. Eating a healthy diet low in red meats, animal fats, and alcohol but high in fruits and vegetables can also help to protect against uterine fibroids.